In this workshop, which assumes only basic Clojure knowledge (see Clojure Koans or any of the excellent introductory Clojure books), we'll dig into how Clojure macros work, some tricks of the macro-writing trade, and the inherent tradeoffs we must accept when we reach for macros as a tool. The workshop will include lecture and Q&A time, as well as plenty of hands-on exercises to apply and practice the concepts we talk about. Come with a laptop or a friend to pair with, and you'll leave with a solid grasp of when and how to use macros (and also your laptop or friend!). 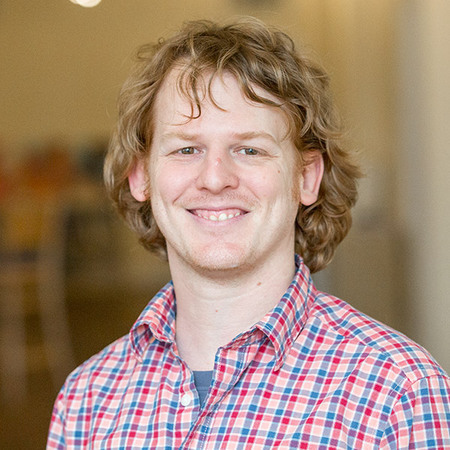 Colin Jones is CTO at 8th Light, where he works with teams to craft reliable, maintainable software. He's into Clojure, security, distributed systems, and performance.